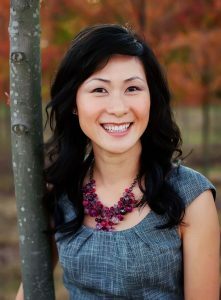 Dr. Nancy Truong obtained her undergraduate degree from the prestigious Queen’s University in Canada majoring in Biochemistry and Psychology. She then attended Illinois College of Optometry in Chicago to receive her Doctor of Optometry degree in 2002. Dr. Nancy has practiced in a variety of settings such as retail, surgical and private practice.She completed her internships at the Veterans Affair in Maryland, did a pediatric Vision Therapy internship in Connecticut, and performed her Ocular disease training at a large ophthalmology practice in mid-Florida. She is a member of the Georgia Optometric Association and the American Optometric Association. Dr. Nancy sees patients of all ages, both young and old, verbal and non-verbal. She is Board Certified in Diagnostics Pharmaceutical and Therapeutic Pharmaceutical agents. She has significant experience with multifocal contact lenses fits to solve near far focusing issues. She also participates in the Infantsee* program which examines babies 6-12m old, au gratis to ensure your baby’s eye development is on track. The prognosis of conditions such as lazy eye or life-threatening retinoblastoma is greatly influenced by the timing – the earlier it’s detected the better the outcome. In her spare time she enjoys spending time with her children and attending their swim and soccer events. Dr. Minh Ta has lived and traveled throughout the US and has made Georgia his home for the last 20 years. He graduated from California State at Fullerton and received his Doctoral in Chicago at the illustrious Illinois College of Optometry / Illinois Eye Institute. 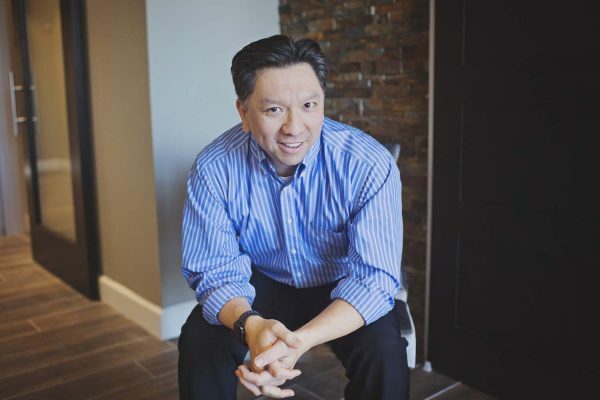 Armed with a firm knowledge and a natural understanding of difficult to fit contact lenses, he has helped patients throughout Atlanta to restore their vision and regain maximal sight. Dr. Ta provides customized complex contact lens fits for those with high astigmatism or corneal disease. Dr. Ta works hard to stay at the cutting-edge of the latest advances in eye health. He regularly attends continuing education seminars and is board-certified in Diagnostics Pharmaceutical agents and Therapeutic Pharmaceutical agents. He is actively involved in the Georgia Optometric Association and online forums and participates in Optometric and Ophthalmology journals. Beyond eyes, he has a strong passion for things technology-related. He is a Tesla enthusiast and enjoys living life to the fullest!